EastGroup Properties Inc is an equity real estate investment trust. It is engaged in the acquisition, development, and operation of industrial properties in major urban areas within the Sunbelt region of the United States. EastGroup Properties Inc. has declared quarterly dividend of $0.7200 (+12.5000% increase). It goes ex-dividend on 09-27-2018 and is payable on 10-15-2018. EastGroup Properties Inc. has 6 years of consecutive dividend increase. 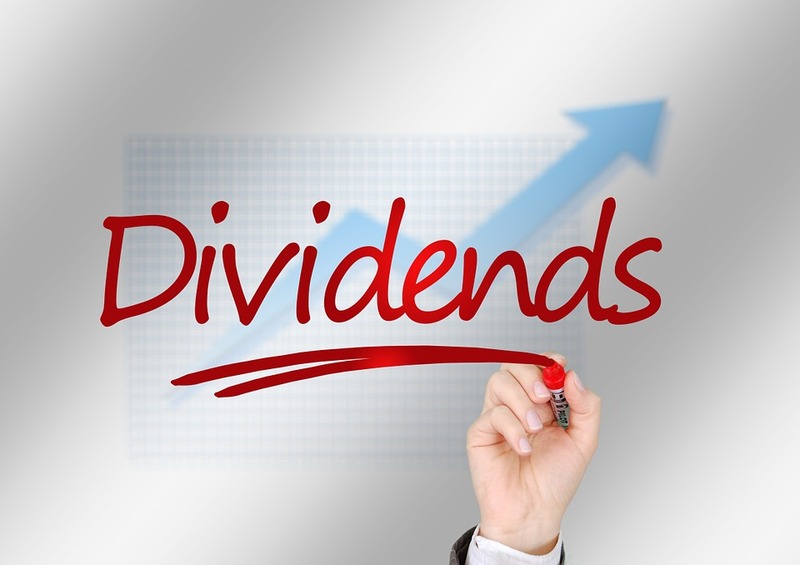 Verizon Communications Inc. has declared quarterly dividend of $0.6030 (+2.2030% increase). It goes ex-dividend on 10-09-2018 and is payable on 11-01-2018. Verizon Communications Inc. has 11 years of consecutive dividend increase. American Tower Corporation (REIT) has declared quarterly dividend of $0.7900 (+2.5970% increase). It goes ex-dividend on 09-27-2018 and is payable on 10-17-2018. American Tower Corporation (REIT) has 6 years of consecutive dividend increase. Royal Caribbean Cruises Ltd. has declared quarterly dividend of $0.7000 (+16.6670% increase). It goes ex-dividend on 09-20-2018 and is payable on 10-11-2018. Royal Caribbean Cruises Ltd. has 6 years of consecutive dividend increase. Hi, Nice blog thanks for sharing the information. If you're looking for best financial service provider to overcome the financial emergencies with low interest rates then Direct payday lenders no third party bad credit to solve the problems.